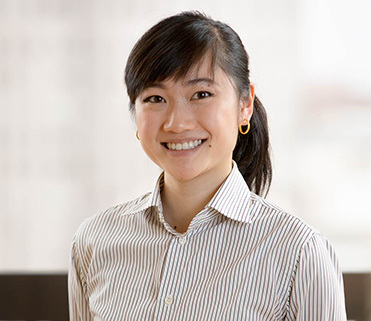 Alison Ong works in E3’s distributed energy resources group, where her analysis of a variety of renewable integration issues supports the transition to a cleaner energy system. Her current work focuses on leveraging energy storage to increase renewables penetration and developing novel rate designs that better reflect the dynamics of a changing grid. Alison was the technical lead for the New York State Energy Storage Roadmap, a major recent E3 analysis that helped New York state agencies identify the most promising opportunities to achieve an ambitious statewide storage deployment goal. She also helped lead a recent E3 evaluation of California’s $300 million Self Generation Incentive Program that identified ways to improve the program’s impact on reducing greenhouse gas emissions. Since joining E3 in 2016, Alison has contributed to a range of high-visibility projects that have shaped thoughtful energy policies in California and beyond. She especially appreciates the work ethic and professionalism of her colleagues and the important analytical work she’s entrusted to perform. In her free time, Alison dances competitively with an urban/hip-hop dance team.